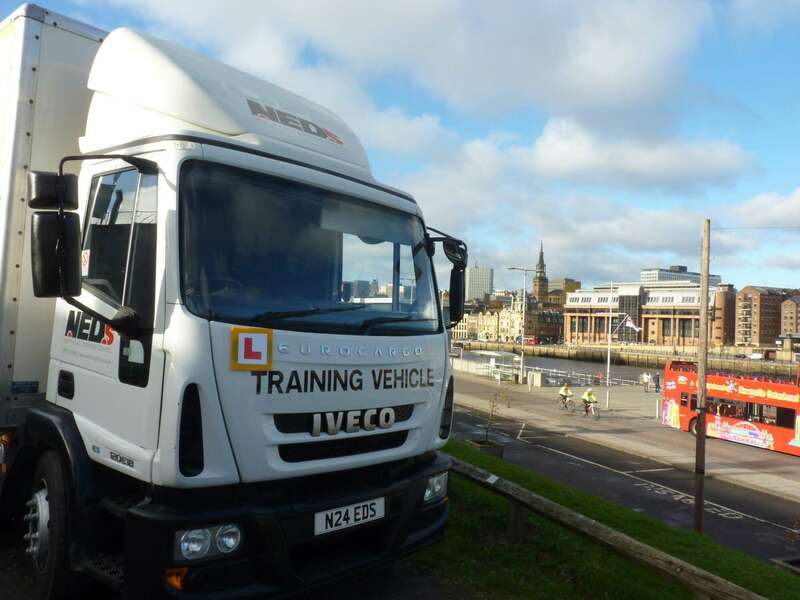 All new drivers, wishing to drive professionally, must complete both the Module 2 (Case Studies) and Module 4 (Practical Demonstration). 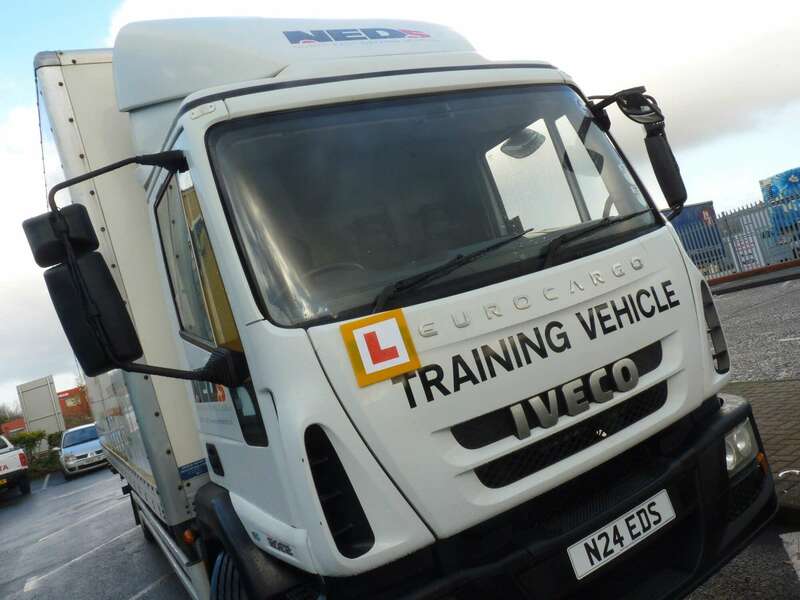 Our team of instructors will guide you all the way, providing online study materials for your module 2, assisting with any questions you may have and booking your module 2 test when required. 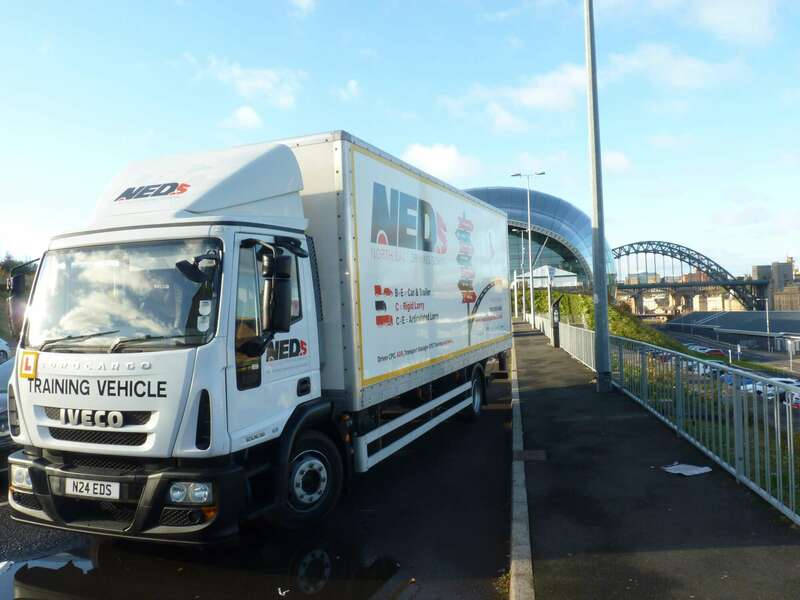 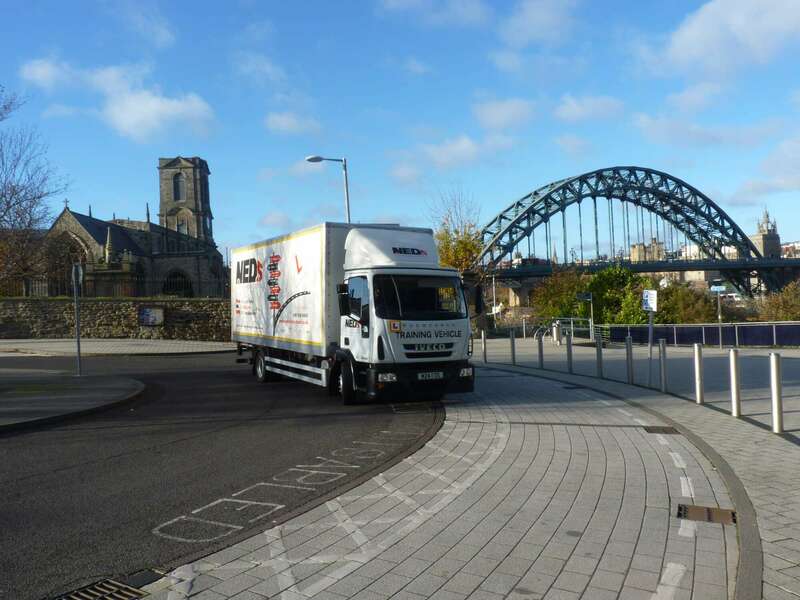 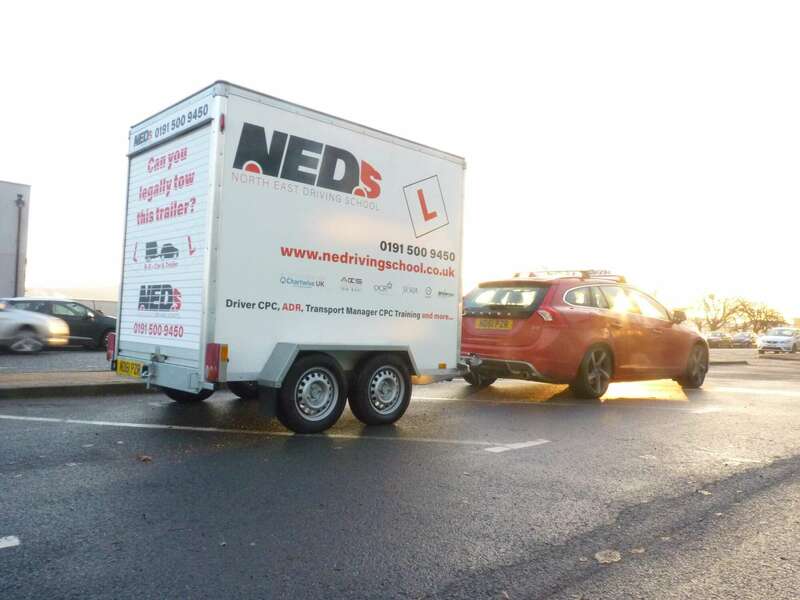 As an accredited module 4 test centre, North East Driving School in Team Valley Gateshead, can deliver the training and module 4 initial driver CPC tests at your convenience. 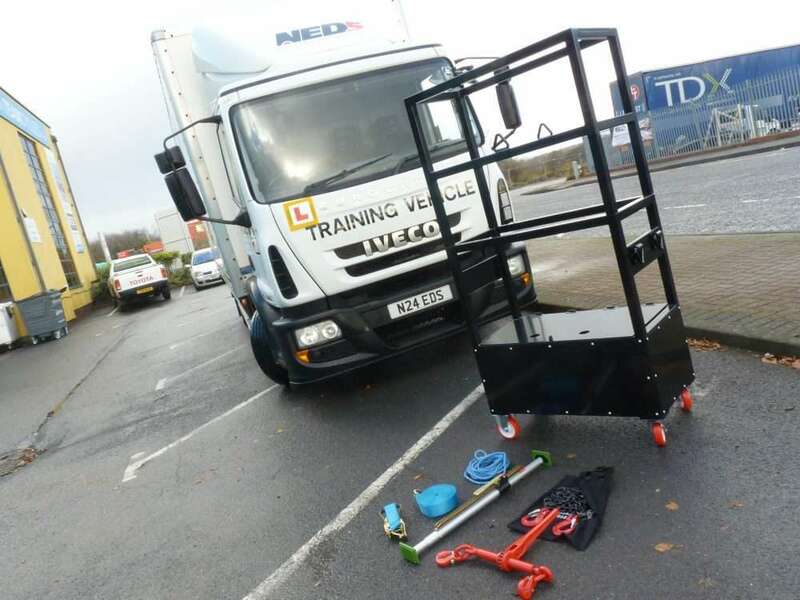 Talk to one of the team today to get started.